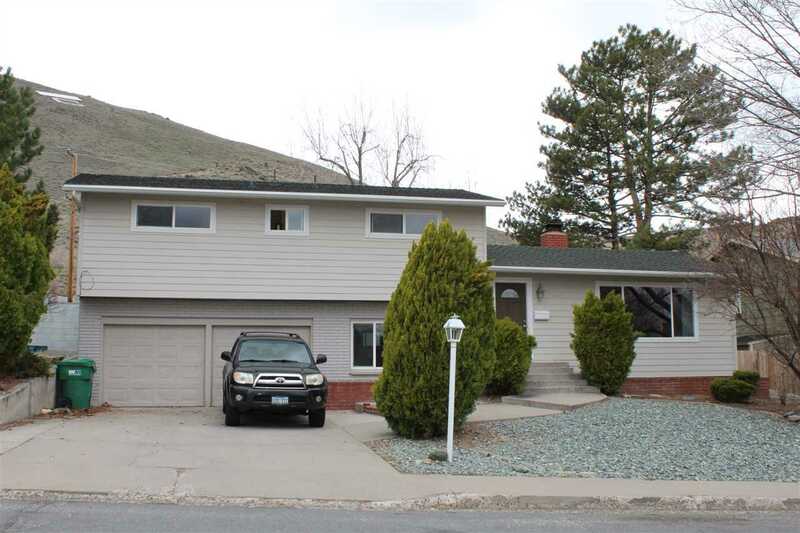 Comfortable 4 bedroom family home on Carson City"s west side. No neighbors on 3 sides. Just the usual "C" hill lawn mowing staff in spring. 24 hour notice required to tenants for showings. Lease runs until June 30. Tenant would like to stay if possible.